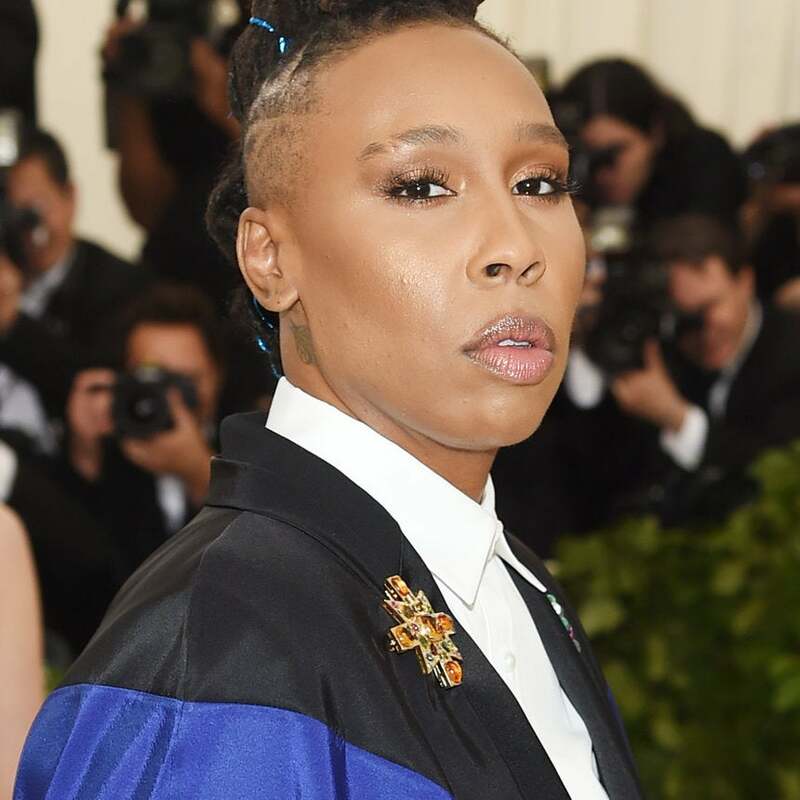 Details of her new role are being kept under wraps. 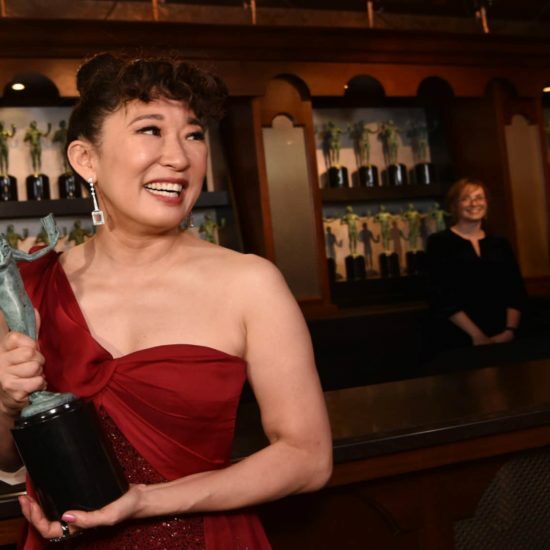 “We fight the same fight," the actress said. 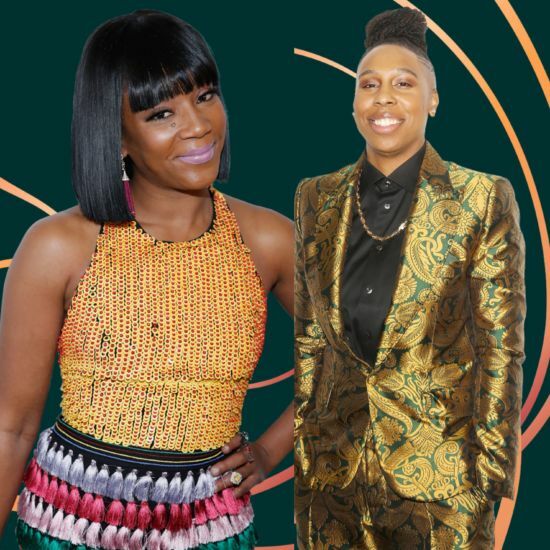 Created by Lena Waithe and Ben Cory Jones, the new series is based on the 1992 rom-com starring Eddie Murphy. 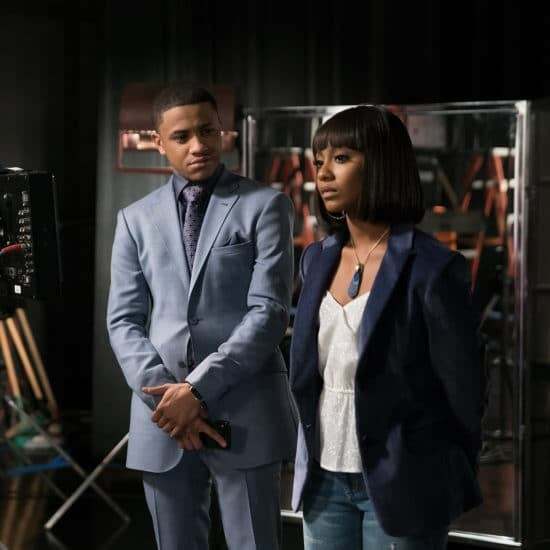 The newly adapted BET series, based on the '90s classic, premieres February 12. 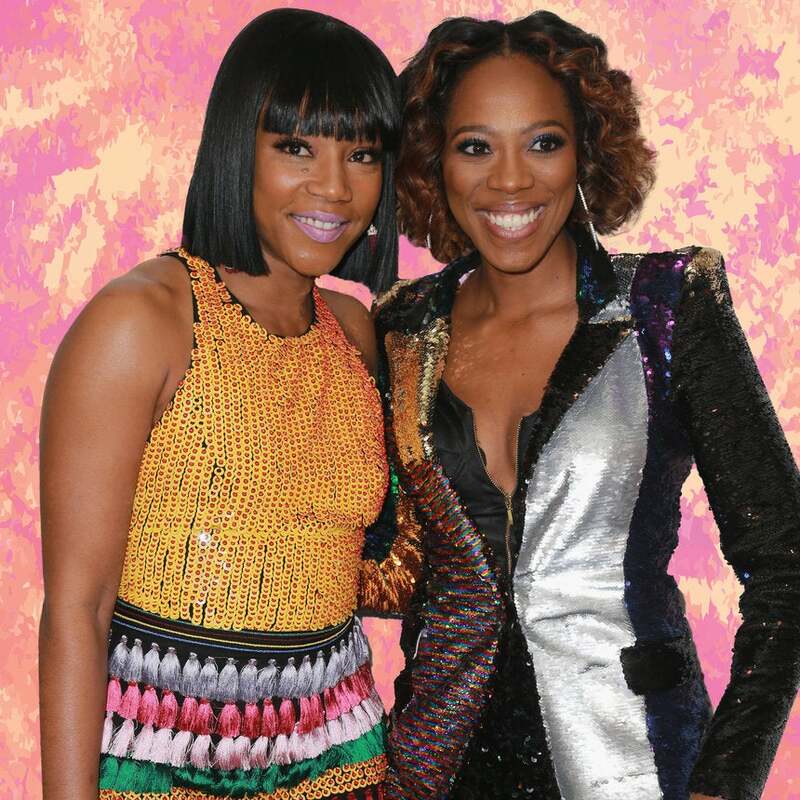 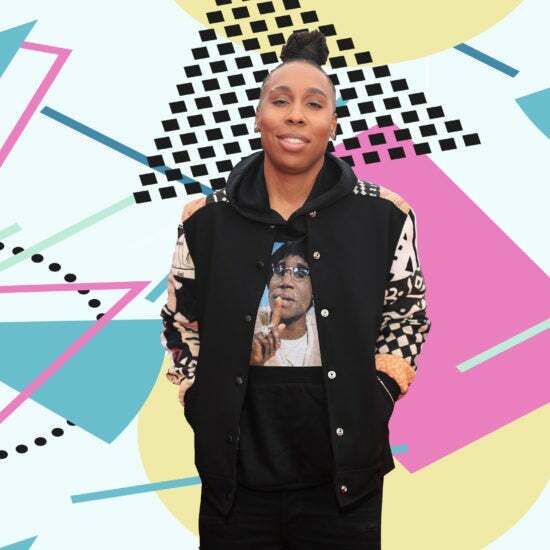 "I think me being gay made her feel like, 'Oh, you gon' make white folks real uncomfortable.'" 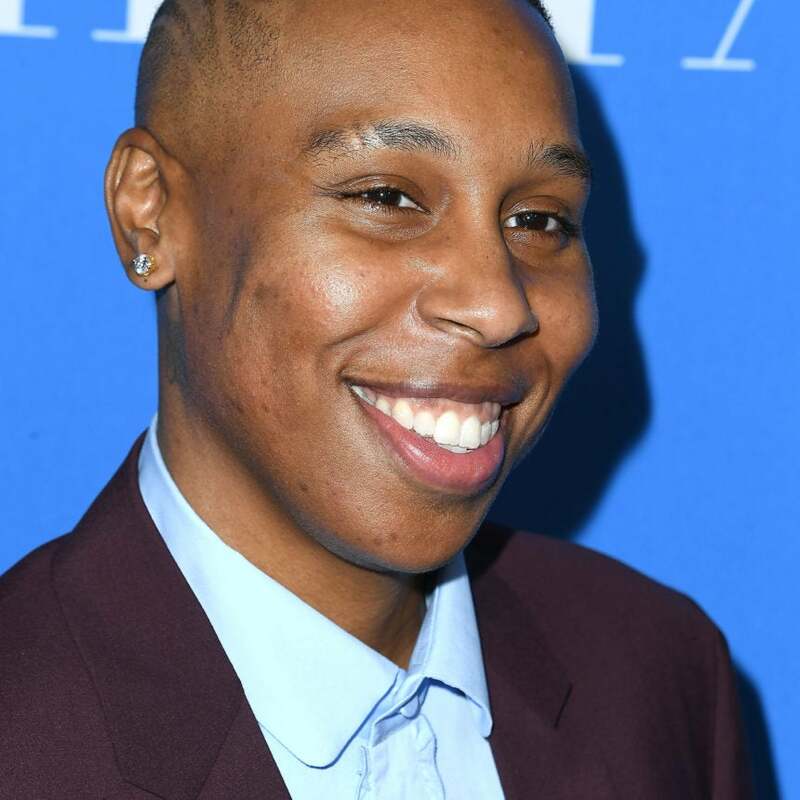 The acclaimed producer is first focused on conquering Hollywood. 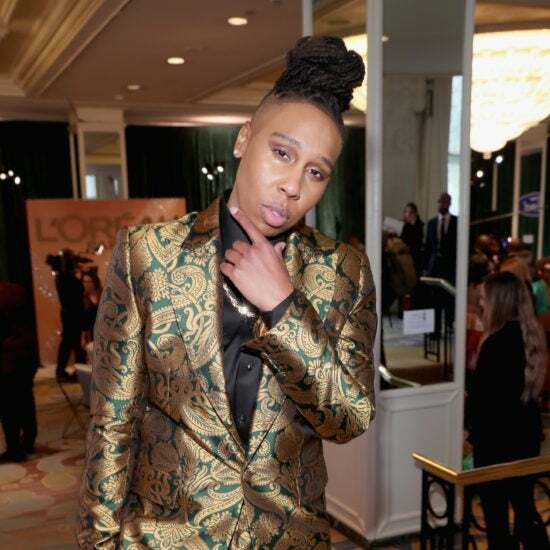 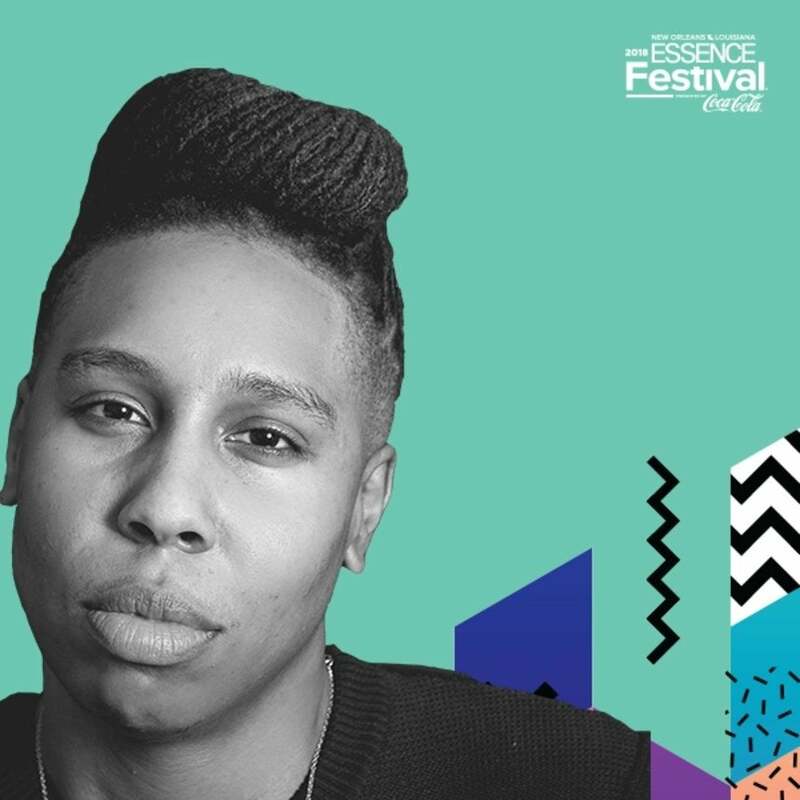 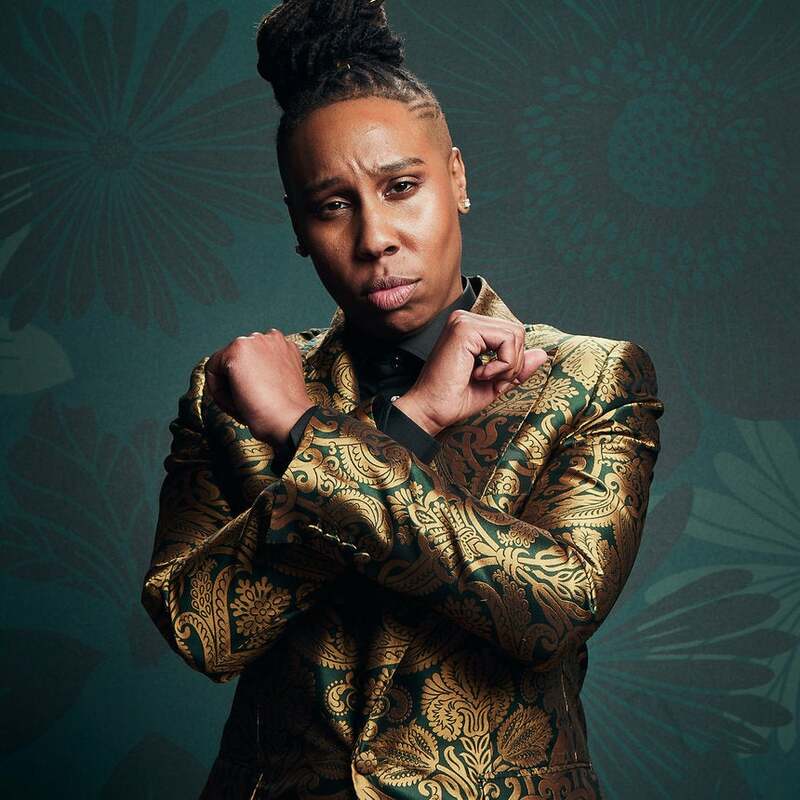 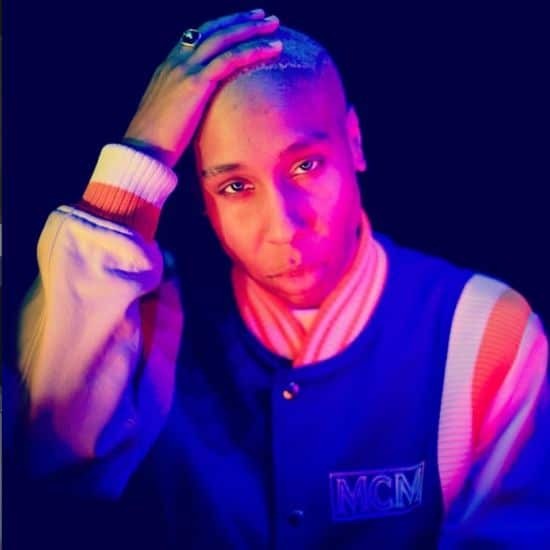 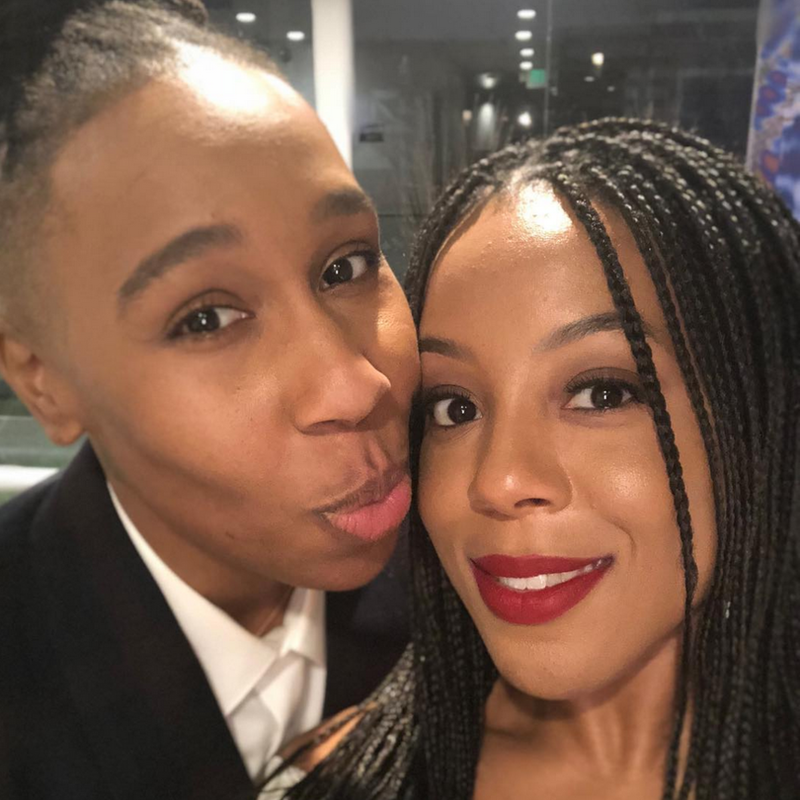 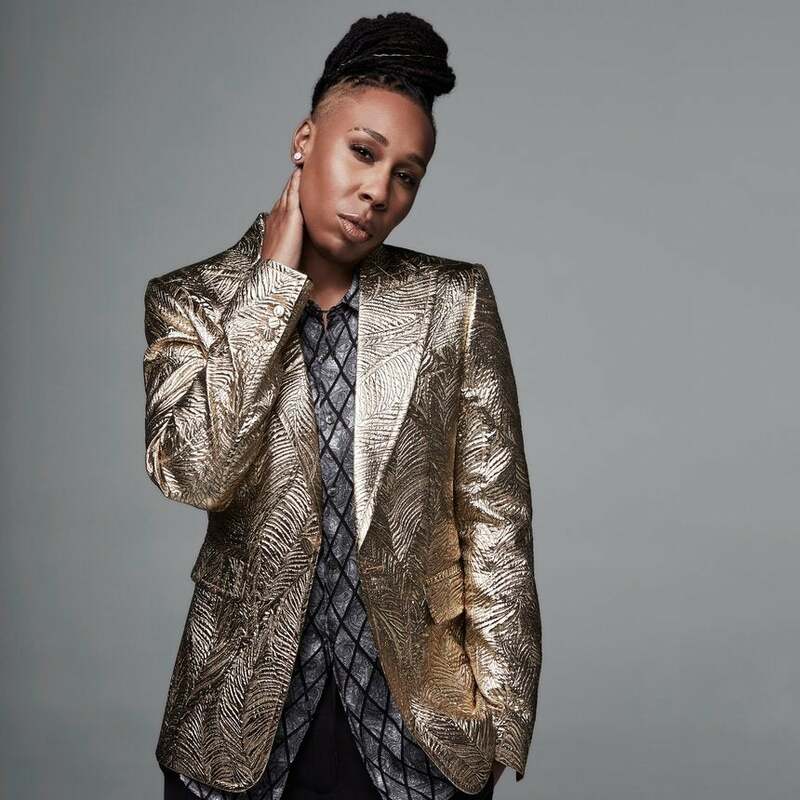 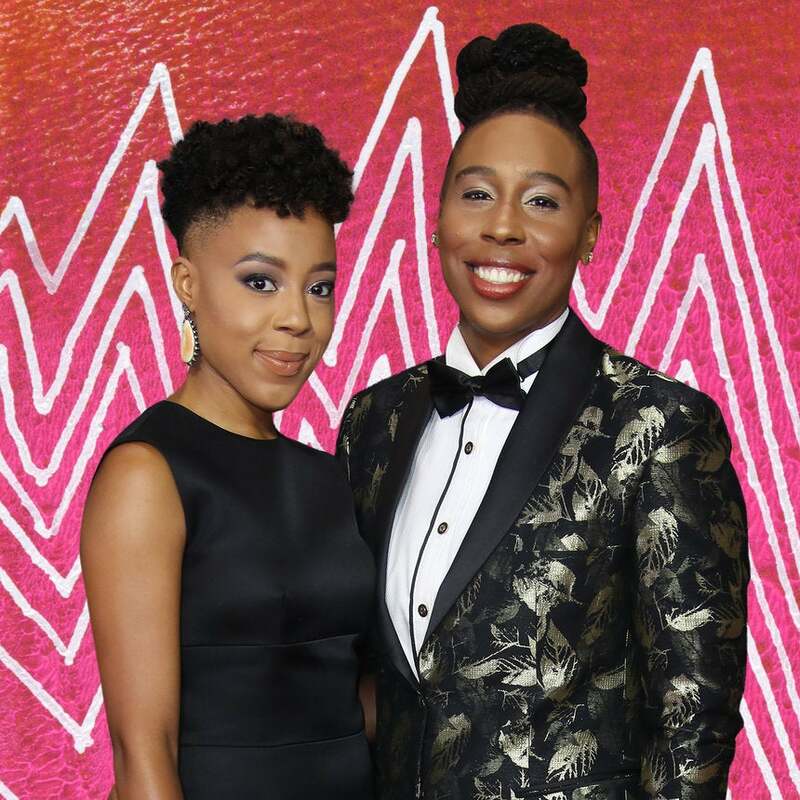 “I started to get a lot of freedom post-Emmy, and it’s something I don’t take for granted," said Lena Waithe. 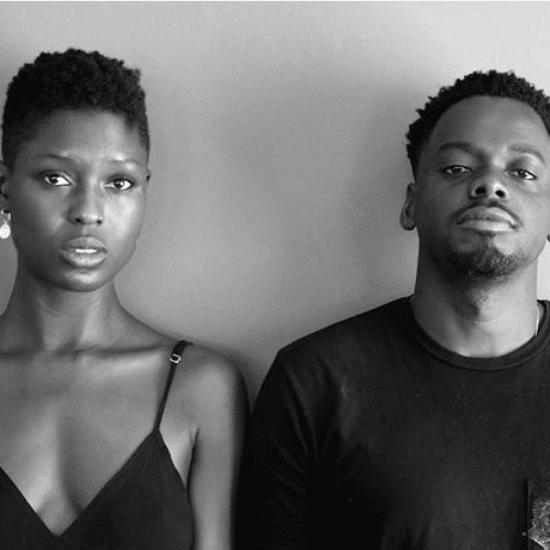 It's been 26 years since "Boomerang" wowed moviegoers.